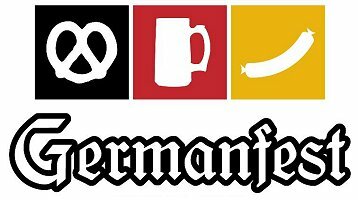 Milwaukee has such a rich German heritage and what better way to celebrate it than at German Fest this weekend from Friday July 28th - Sunday July 30th. Come ready to listen to great music, drink beer and some Schnitzel. Click here for more information.